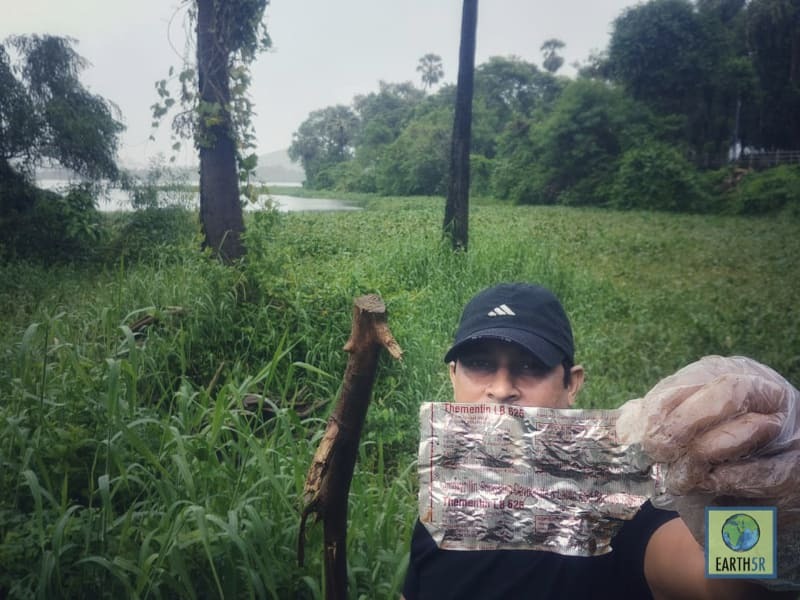 On the 12th Powai Lake Cleanup... Pharmaceutical Waste? 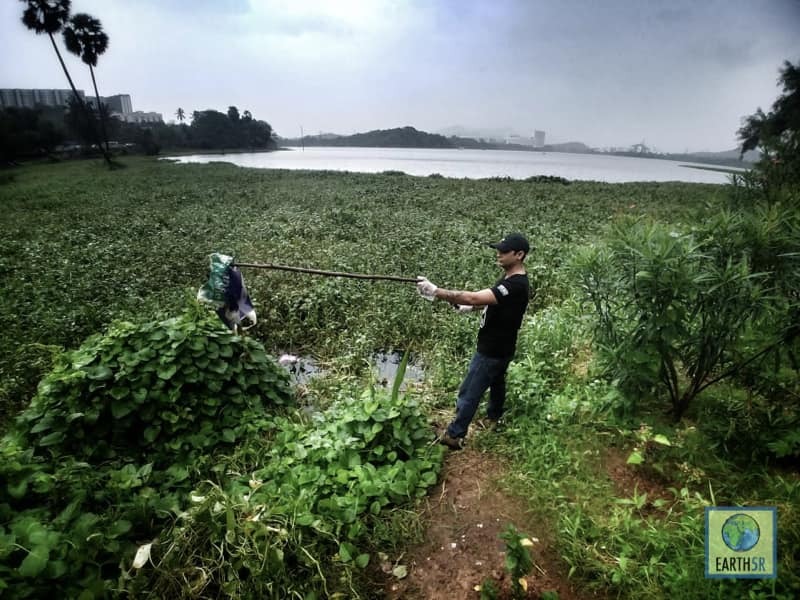 On the 12th Powai Lake Cleanup… Pharmaceutical Waste? 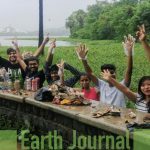 On Saturday, July 14th, the Earth5R team along with citizens and student volunteers conducted the twelfth cleanup activity under ACT Powai. 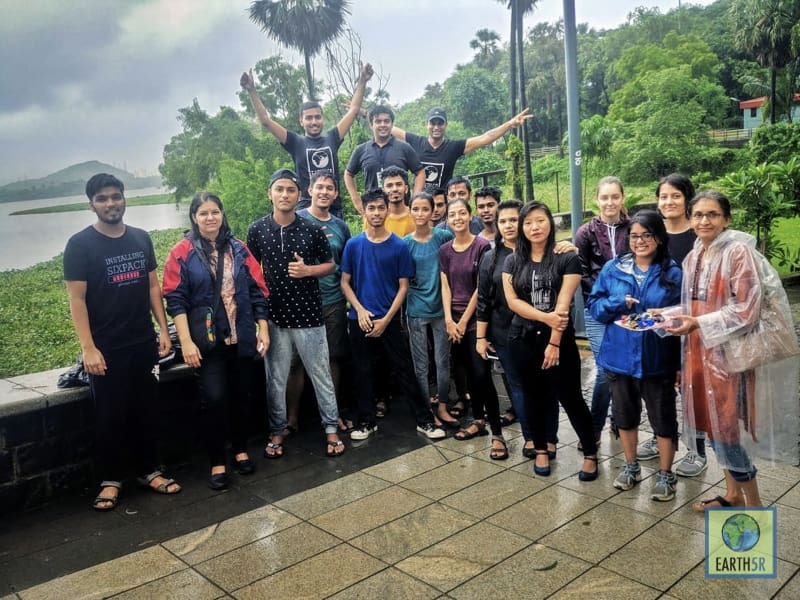 Despite the heavy rains lashing the lakefront, the group was hard at work picking up trash from the periphery of Powai Lake. 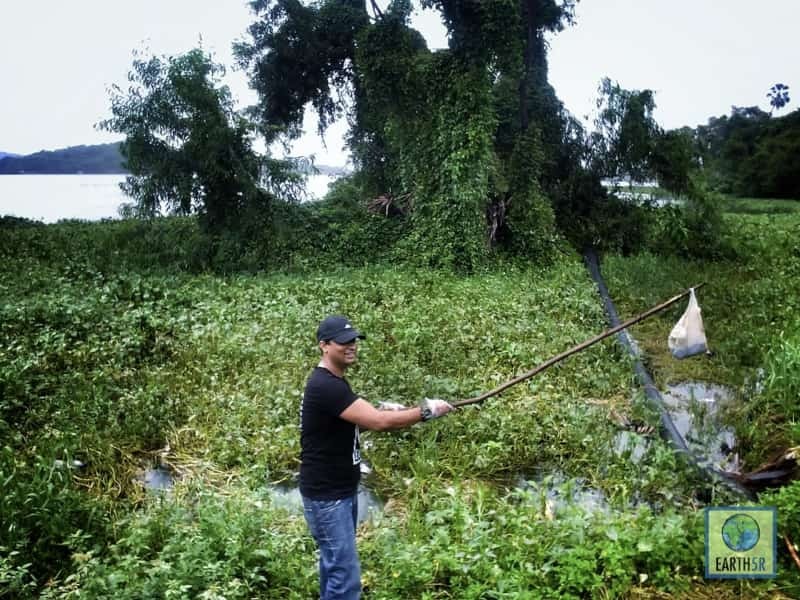 It was heartening to see actually see the amount of trash around the lake visibly decreasing. 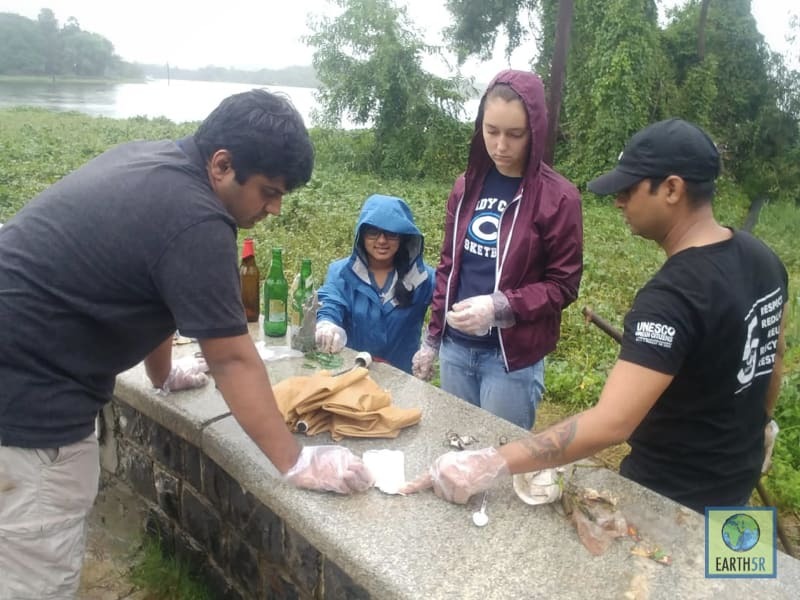 During the cleanup activity, founder of Earth5R, Saurabh Gupta, briefed the citizens and students about the dangers of plastic pollution in the environment. This is because as plastic starts to break down, it becomes smaller and smaller until it eventually becomes microplastics. Once it is a microplastic, it can be ingested by fish and wildlife. Hence, it enters the food chain, harming animals in every trophic level; including humans. 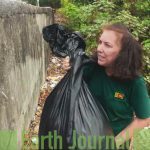 Therefore, it is important that we dispose of our waste properly because of the very items that we use to make our lives easier may ultimately end up hurting us in the end. 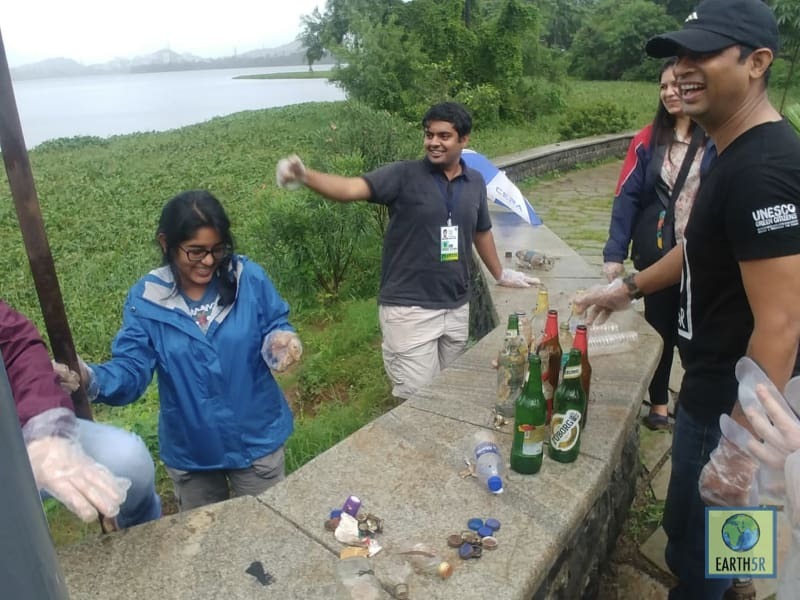 This week, the team discovered another new category of waste at the lake: pharmaceutical waste. 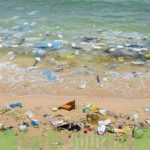 In addition to the religious waste, E-waste, and the huge amounts of plastic waste dumped at the lake, pharmaceutical waste is incredibly toxic to the environment for its own reasons. Pharmaceutical waste includes all expired, unused, contaminated or discontinued drugs (medicines or chemicals) that can no longer be used for humans or animals. These drugs often contain an ‘active pharmaceutical ingredient’ (API) that is a chemical constituent primarily affecting the treatment or prevention of a disease or infection. 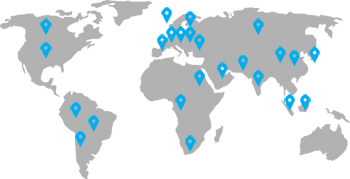 As we witnessed today, these APIs eventually find their way into rivers, groundwaters, and marine environments. This is then ingested by fishes and other organisms, thus entering the food chain. Once in the food chain, this toxic material can have mutagenic effects on all living organisms, including humans. As we witnessed today, these APIs eventually find their way into rivers, groundwaters, and marine environments. This is then ingested by fishes and other organisms, thus entering the food chain. Once in the food chain, this toxic material can have mutagenic effects on all living organisms, including humans. In fact, this is already happening all across the world. 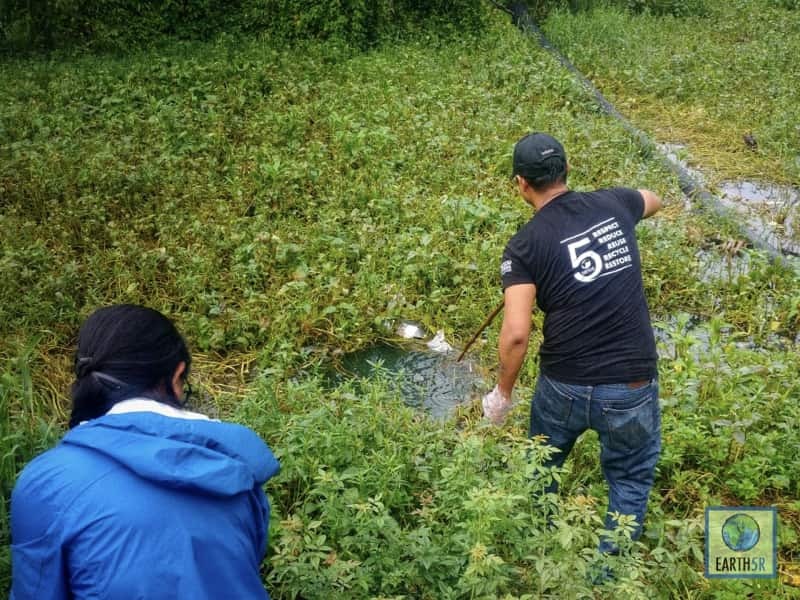 Recent research by Francesco Bregoli, at the Delft Institute for Water Education in the Netherlands, confirms that a high concentration of pharmaceutical wastes is potentially threatening a large part of rivers globally. Almost 80% of all antibiotics consumed by humans and farm animals finds its way into natural environments. Moreover, the excessive pharmaceutical waste flowing into global waterways is expected to increase by two-thirds before mid-century. 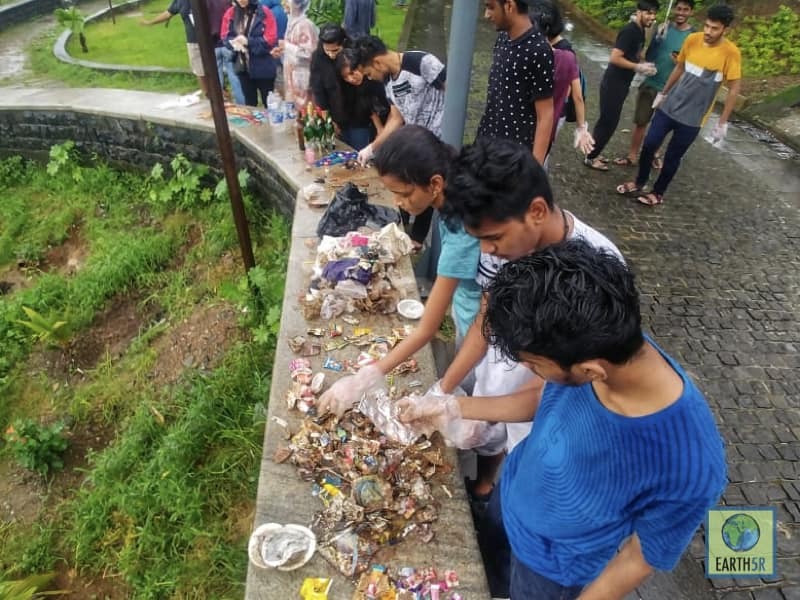 As with every one of Earth5R’s cleanup activities, our emphasis is on raising awareness amongst citizens about the significance of waste segregation and the subsequent recycling of dry waste. Hence, we pick up and segregate the trash collected to showcase the different kinds of waste entering our ecosystems. 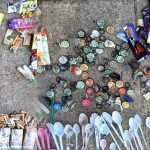 Last week, we found E-waste at the lake, and this time we discovered pharmaceutical waste as well, can it get any worse? Every citizen must take cognizance of such indiscriminate dumping and dispose of such toxic waste streams in a responsible manner and certainly not dump it in a lake! 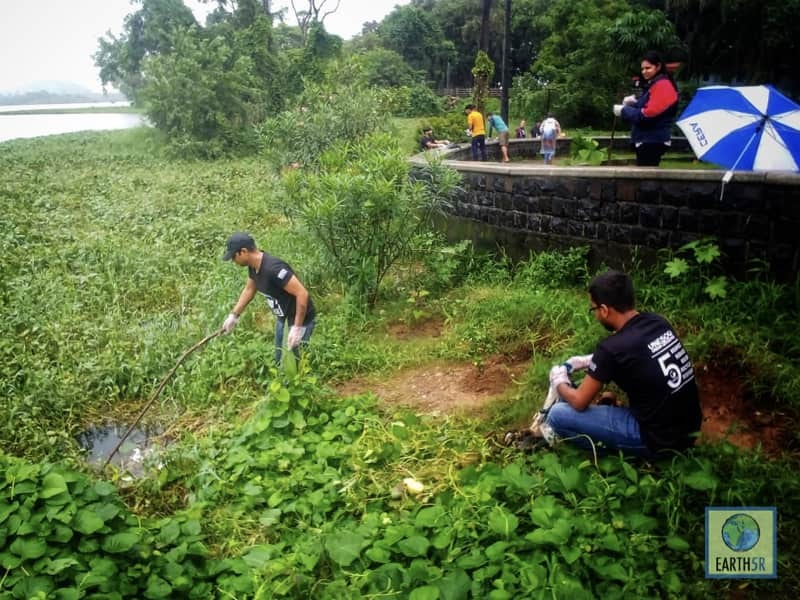 Through our cleanup initiatives, we aim to educate citizens on better waste management practices and help make Powai zero-waste. 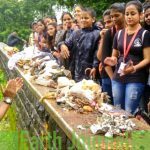 Pharmaceutical waste found at Powai Lake. 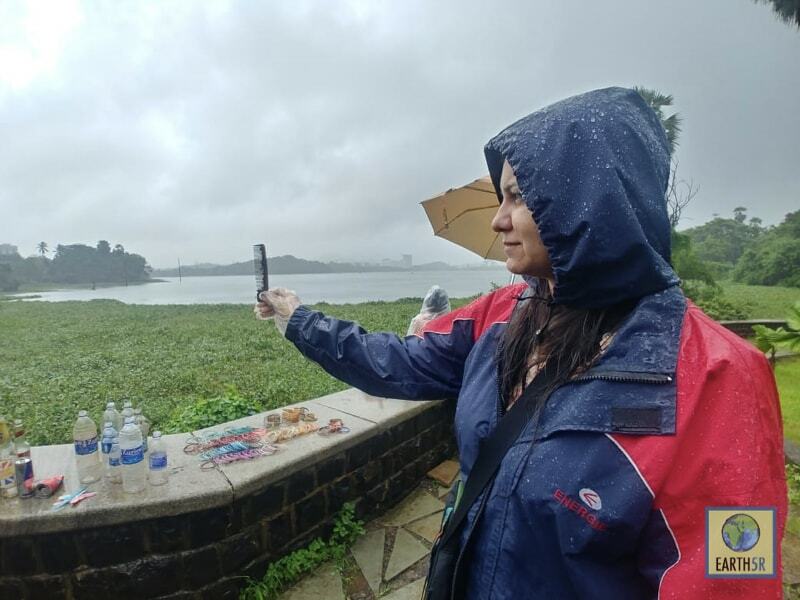 Even beauty tools are found at Powai Lake. Sharp knives. The pollution is scary, right? Bangles, bangles, and more bangles! 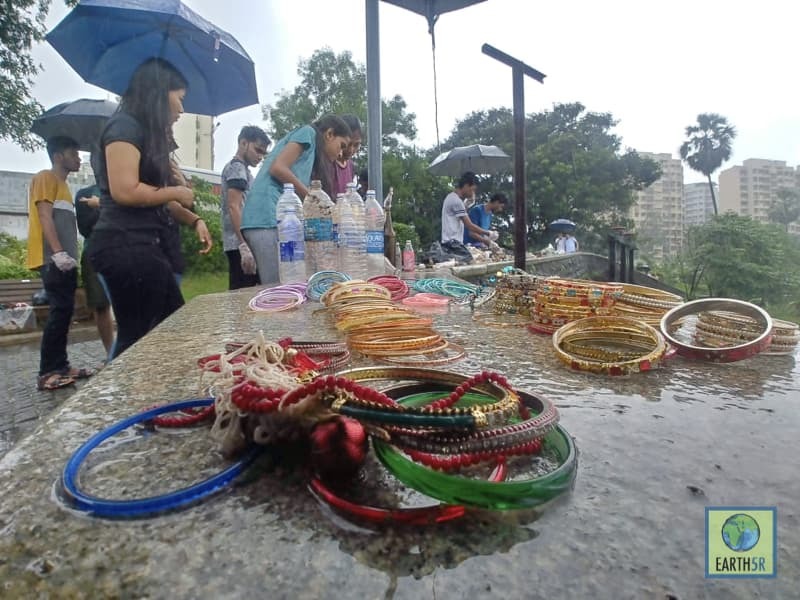 The team found over 100 bangles at one spot at Powai Lake. Don’t forget to clean up after you eat! Even the small plastics count! 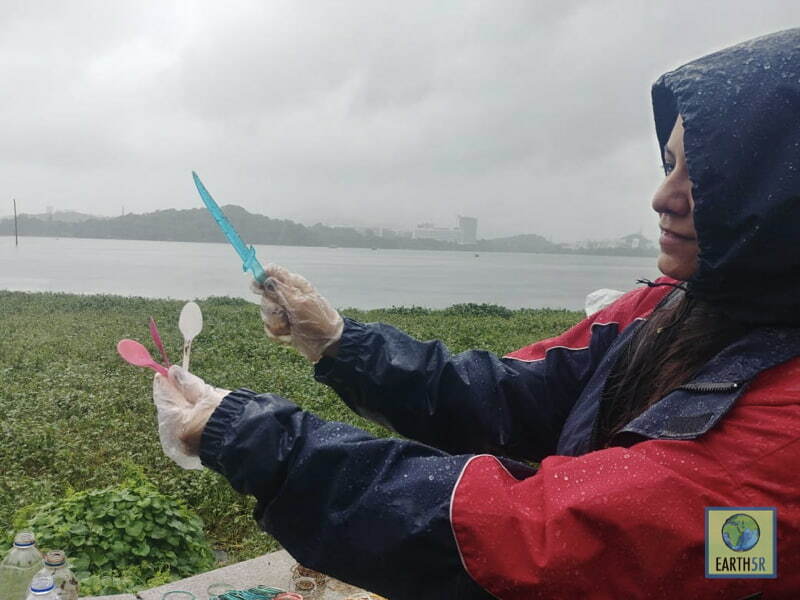 Picking plastic out of the lake wherever it is visible to stop it from forming microplastics. 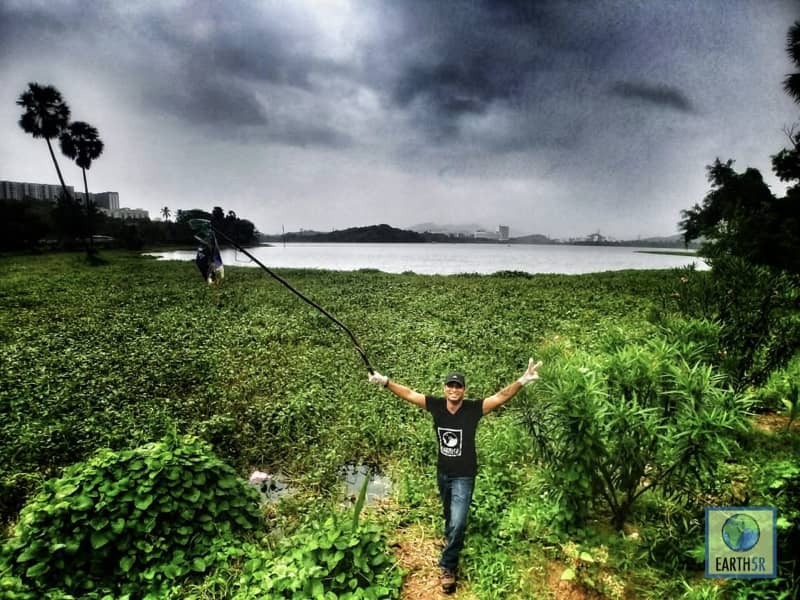 Full bags of plastic in Powai Lake near IIT Bombay. Making sure the waste does not go any further. A dark and stormy sky, but still we must fight to stop plastic pollution. The team carefully segregates the waste for recycling and for citizen’s education. Identifying different types of plastic. 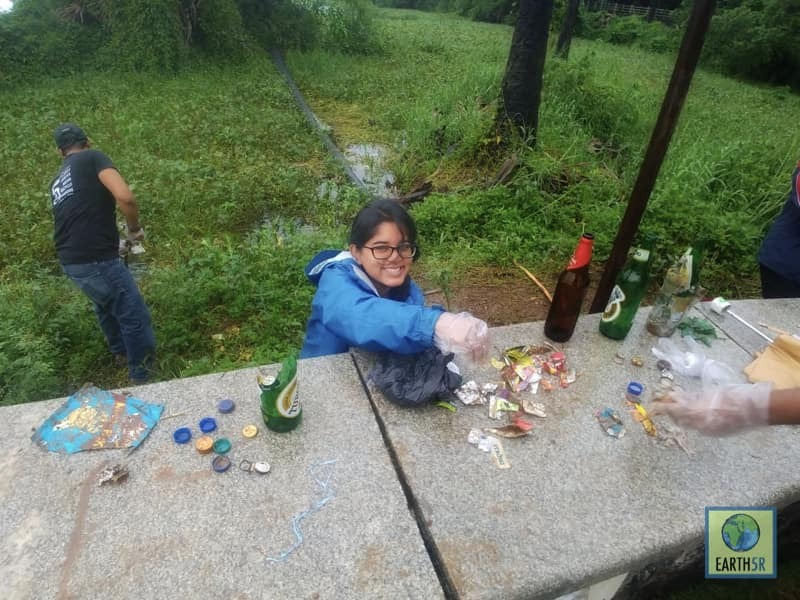 Teammates and volunteers working together to collect all the trash. The team after a rainy but successful cleanup. How Does Plastic Pollution Affect Marine Life and How Can We Reduce It? 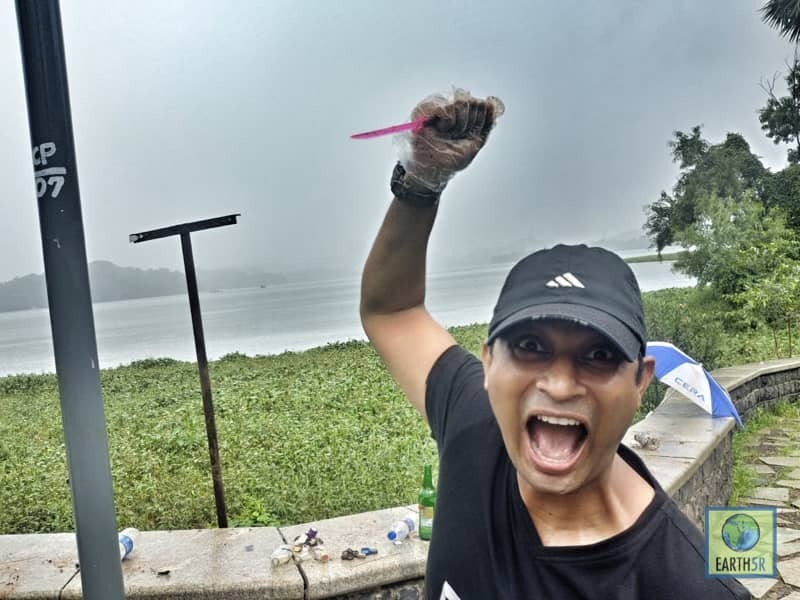 No Replies to "On the 12th Powai Lake Cleanup... Pharmaceutical Waste?"